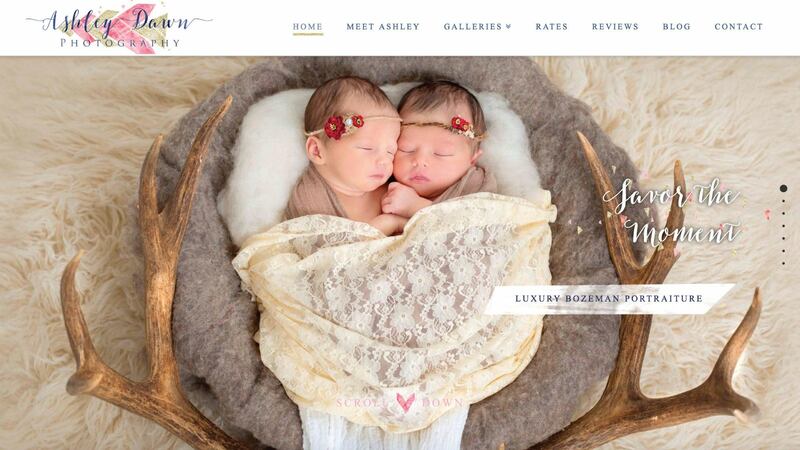 Ashley is an exceptionally talented photographer in Bozeman that we were lucky to partner with. She needed a new website that would rank better, and one that would match the quality of her photographs. We also built a secure client proofing area, where out-of-town clients can view their images, pick their favorites, and save. Ashley now shows up on the first page in Google and is happily exceeding her goals.